I’ve spent most of my Zim blogs talking about life in the rural communities. So before I leave, I thought I’d try and give a quick picture of the city of Harare itself. Before I arrived, I’d (ignorantly) been vaguely anticipating something of the scale, bustle and vibrancy of Addis, where I’d spent time last year. In fact, Harare feels more like a provincial town. Its two nicknames sum things up pretty well: ‘sunshine city’ and ‘city of the flowering trees’. The climate is pretty much ideal: never overly hot given its altitude, just a shortish and warm rainy season, and then a beautiful winter (cold evenings and mornings, but pretty much guaranteed cloudless skies and hot sun). 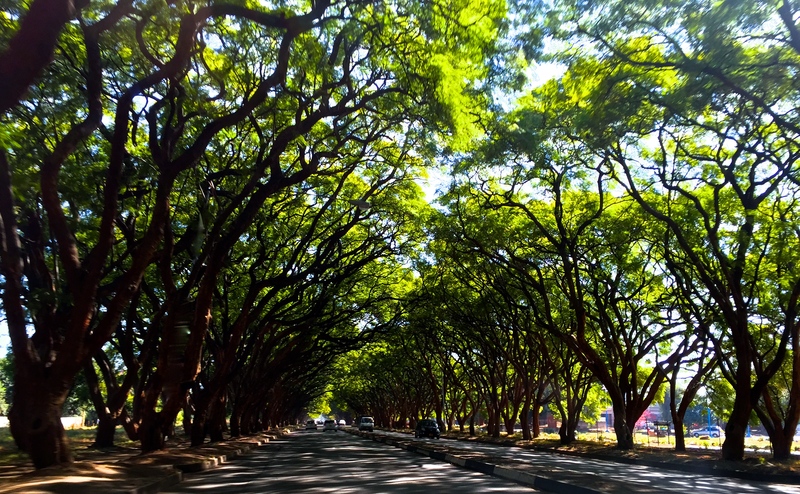 And you can’t describe Harare without mentioning the trees. I missed the spectacular jacaranda season (around October), when the sprawling, hundred year old branches turn many of the avenues into impressive lilac tunnels. 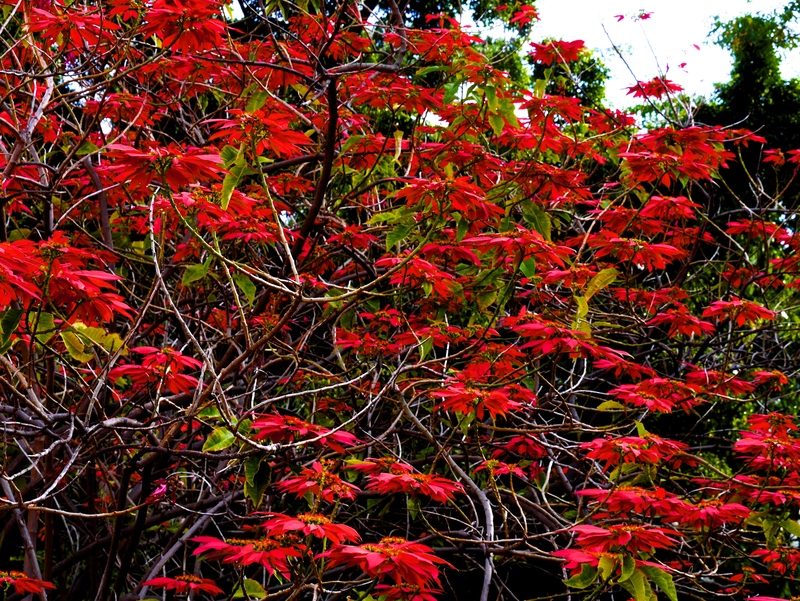 But jacarandas aside, I was constantly amazed at the changing array of colours: bright red flamboyants, the almost lime green bark of ‘fever trees’, tree-sized poinsettias, every possible shade of bougainvillea. Harare is a city where it really helps to have a car. But whilst it’s pretty easy to manoeuvre your way around the city during the day, after dark it’s an experience. There’s next to no street lighting: coupled with people’s aversion to dipping their headlights, you often end up driving blind. Power cuts regularly knock out the traffic lights (or ‘robots’). And to add to the excitement, the later in the evening, the greater the chance everyone on the road has had several drinks (rumour has it there’s only one breathalyser in the country). There’s a saying here that you spot a drunk driver in Harare if he’s driving in a straight line: anyone sober would be carefully avoiding the potholes. 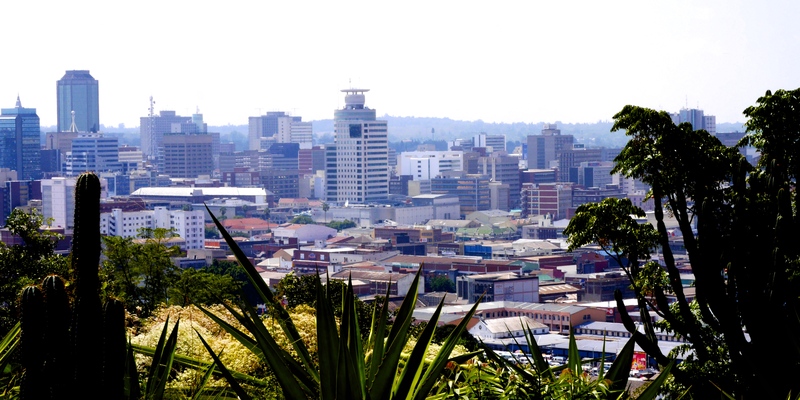 The central business district looks as if, apart from a few recent additions, it hasn’t changed a lot in recent decades: unspoilt 50s and 60s architecture, interspersed with some early 20th Century churches and pleasant park areas like the beautiful Harare Gardens. Residential areas of the city are referred to in terms of their ‘density’. The northern ‘low density’ suburbs consist of large properties set in beautifully landscaped gardens, often with their own bore holes for fresh water. Just a few minutes from the centre, you can feel completely removed from city life. Some of the large former homes have been converted into cafes or bars with beautiful outdoor settings. But the majority of people live, of course, in ‘high density’ areas. Here, there’s little green space and the infrastructure can be poor. The often lengthy power cuts are one of the most challenging aspects of life for everyone in Harare (apart from a lucky few, near the hospital it seems). The hydroelectric dams and coal-fired power plants in the north can no longer sustain the country’s needs so ‘load-shedding’ is a feature of daily life. The city has, like Addis, an enormous, vibrant market area. This was apparently the original ‘Harare’, now named Mbare, where you can find just about everything: food from the rural areas, goods from S Africa and, like elsewhere on the continent, an increasing amount of cheap imports from China. Across the city, there’s a fantastic live music and events scene (depleted, unfortunately, by the sudden recent closure of the long-running ‘Book Café’). 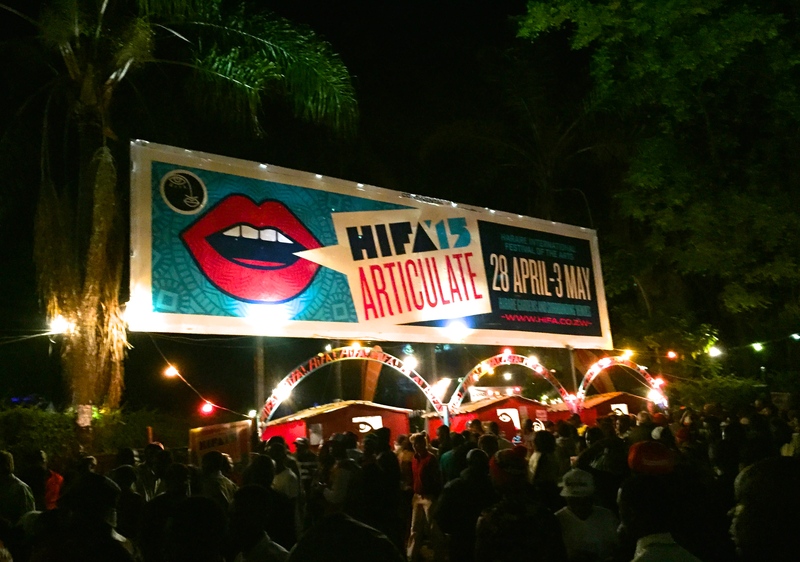 Two highlights of the cultural year are HIFA (the Harare International Festival of the Arts) and Miombo Magic (a small music festival in a spectacular setting just outside the city). Plus there are several very active cultural societies. Early on, I was introduced to the Mashonaland Irish Association – the world’s oldest such group, founded in 1891, and one of the friendliest and most welcoming bunch of people you could meet. And that warm welcome is something I’ve seen throughout my time here: I’ve been privileged to meet some great people (whether at work, the family I’ve been living with, the local gym, or socially), and I’m going to genuinely miss the place. Life in Harare isn’t without its challenges, given the economic situation at the moment. 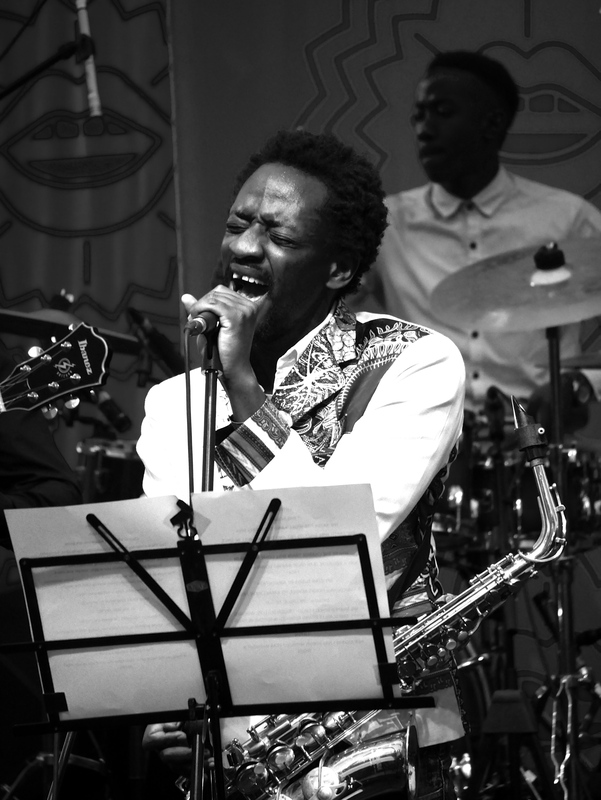 But taking into account the climate, the great music scene, the easy access to spectacular scenery and, in particular, the warmth and friendliness of the people, it’s easy to see why so many have fallen in love with it. Next trip, I’ll time it for the jacarandas. So lovely to read your ramblings. So lucid and fluid and evocative. I was one of those who fell in love with Harare and Zimbabwe when I visited years ago. And, yes, I did see the Jacaranda trees!